Available for rent: Mid July 2019! Adorable 4 bedroom, 2 bath home featuring a covered patio and a large fenced backyard perfect for entertaining! This property comes with a Washer and Dryer! 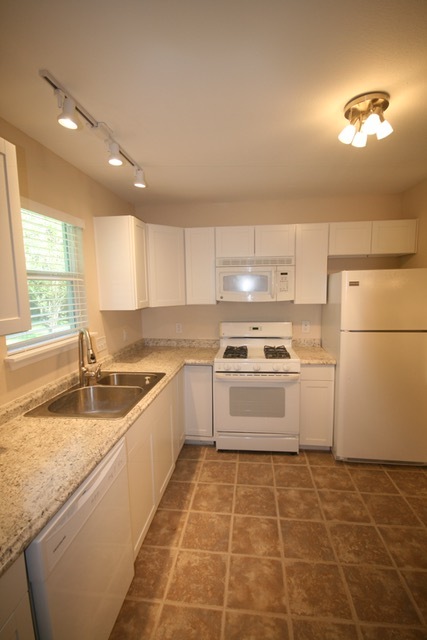 Lovely white kitchen appliances with granite counter tops and tile flooring. Gorgeous bathrooms including granite counter tops, tile flooring. And wood laminate flooring. Students are welcome. Pet Friendly.